The basketball game scheduled for December 7th against Emerson will be played in Emerson. Posted in Buckaroo News on November 30, 2015 by The Buckaroo Blog. The Smackover Buckaroos defeated West Fork on Friday night with a score of 15 to 6. The Buckaroos advanced to the semi-finals of the state tournament. Posted in Buckaroo News on November 27, 2015 by The Buckaroo Blog. Tom Turkey came to Smackover Preschool to celebrate Thanksgiving. The children were so excited to see Tom! Posted in Uncategorized on November 26, 2015 by The Buckaroo Blog. Registration for the 2016 Smackover Pee Wee Basketball League is now open. The registration fee of $40 per child along with the registration form are due by December 11, 2015. For more information, contact Coach David Preston at (870) 725-3101 or david.preston@smackover.net . Posted in Buckaroo News on November 25, 2015 by The Buckaroo Blog. The Smackover-Norphlet School District is seeking input from parents and guardians regarding the schools in which their children attend. This survey will be open through Friday, December 4, 2015. Thank you for taking the time to provide our district with valuable information. Posted in Buckaroo News on November 23, 2015 by The Buckaroo Blog. 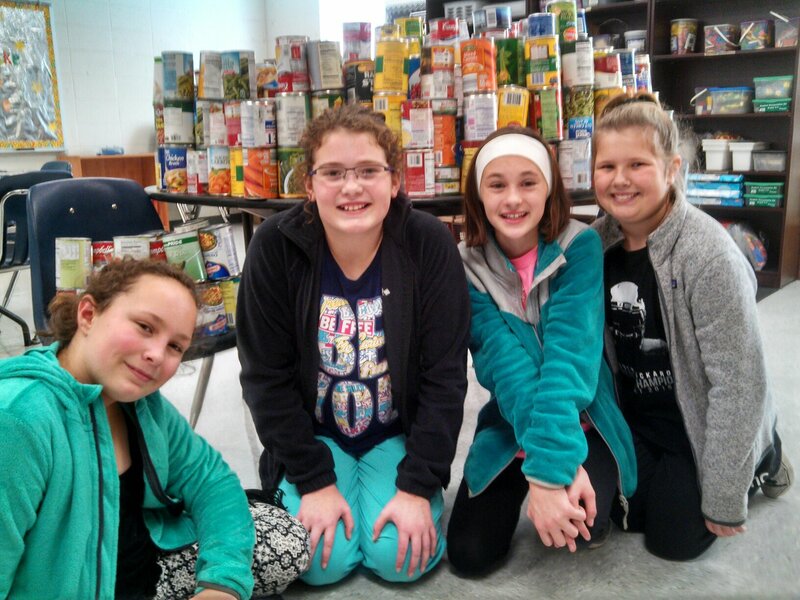 The Smackover Elementary School student council collected 761 cans for the local food bank. Thank you for supporting our community and those in need!